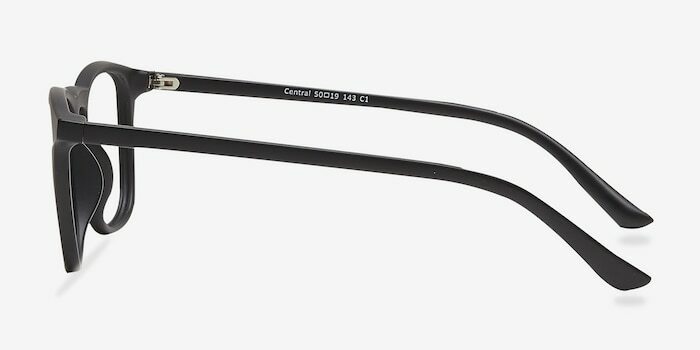 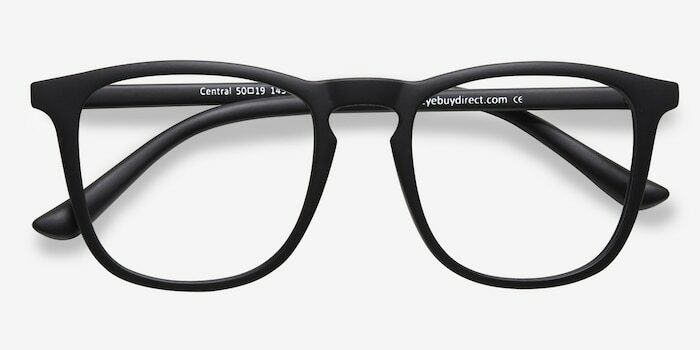 Bring your eyewear into the 21st century with Central. 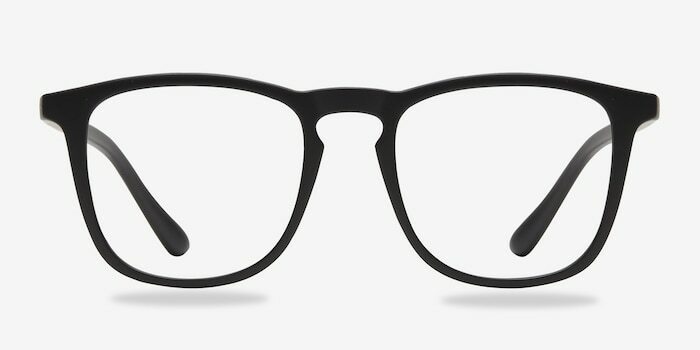 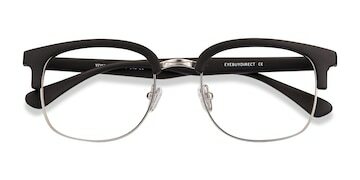 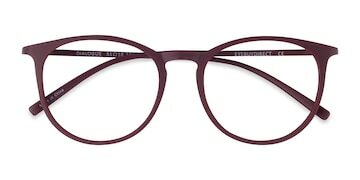 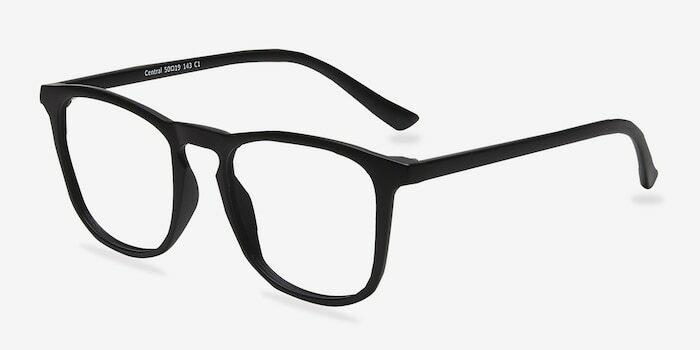 A square shape and bold, full-rim matte black frame gives these eyeglasses a modern, on-trend look. 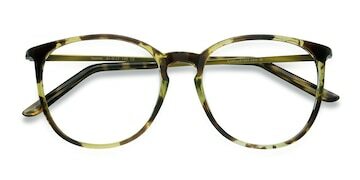 My favorite pair of glasses!!! 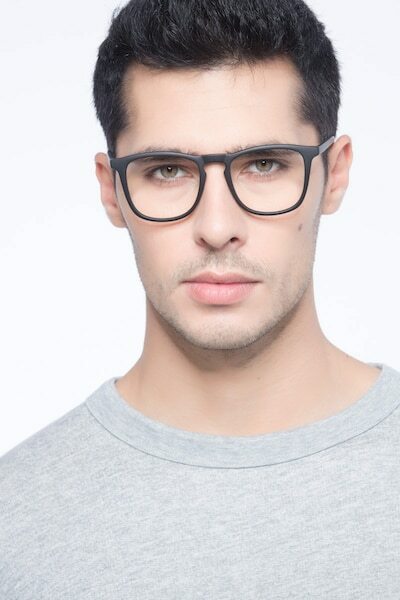 Killer fashion frames for an unbeatable price!